Zone 9. Red Rotala. Flowers July through September. 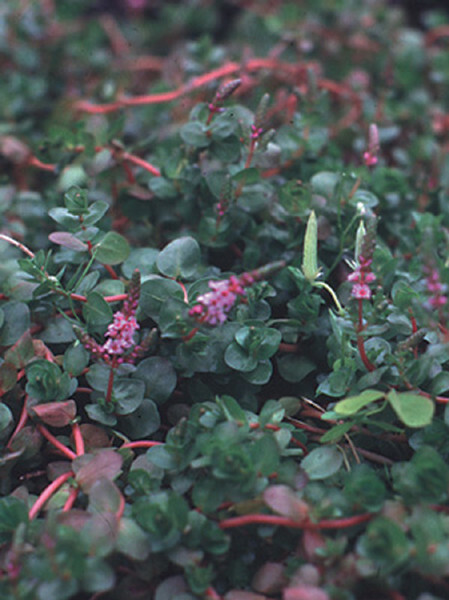 This jewel's foliage is full of red, pink and green. Topped with spiky clusters of bright pink flowers all summer long. A low spreading habit. 4" to 6" tall.